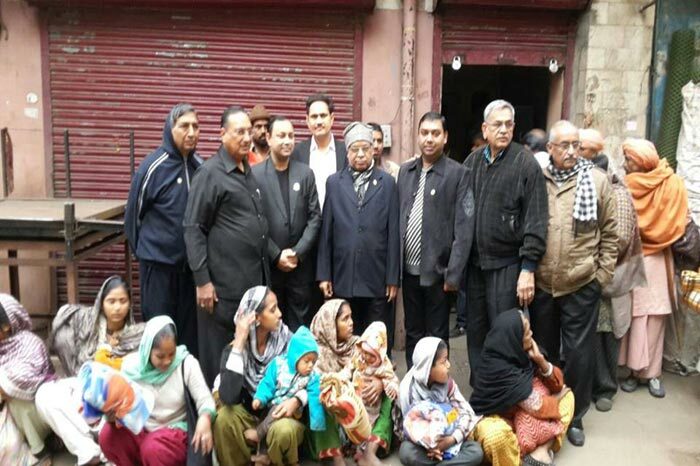 Distribution of Blankets to needy people. 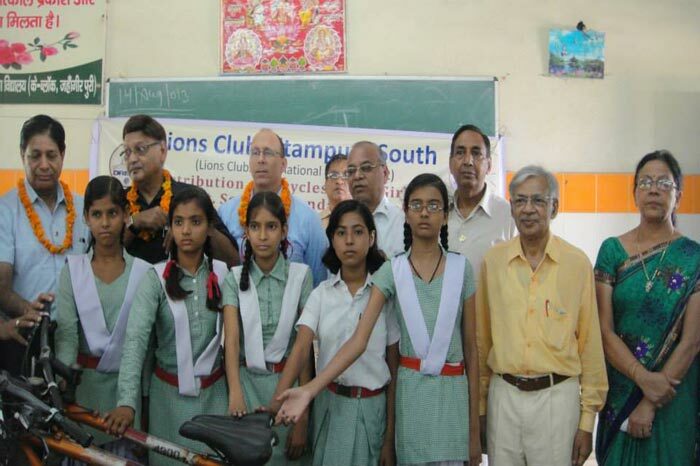 Free Cycle distribution to School girls. 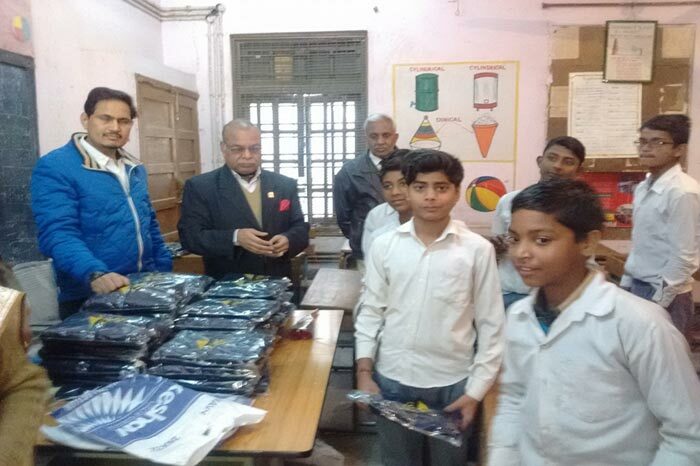 Distribution of Woolens to School Children. 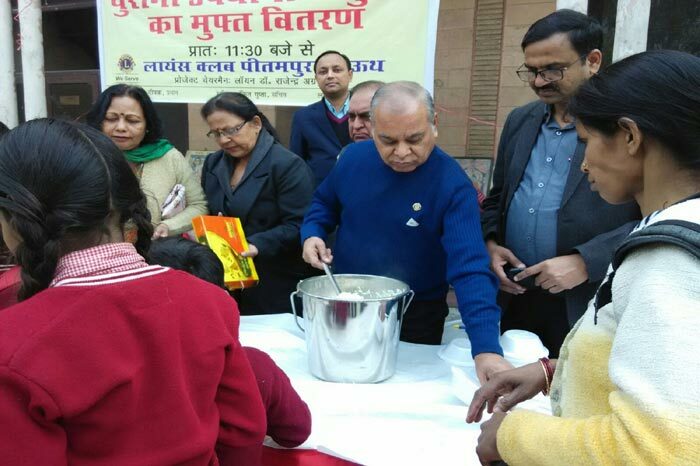 Opening of a Water Cooler for Public. 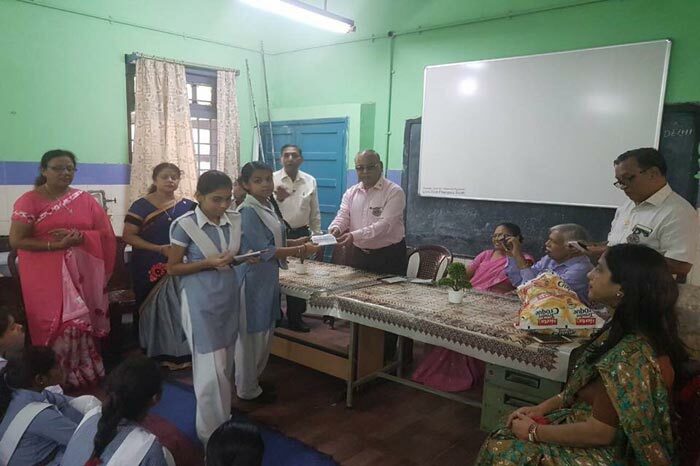 Donating 'White Board' for School Children. 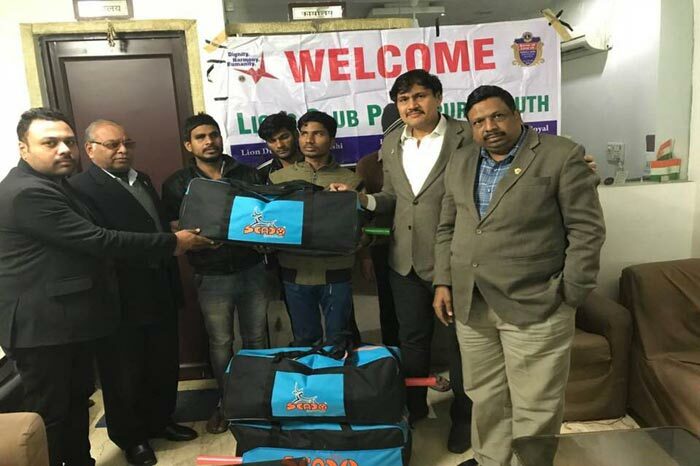 Free Cricket Kits to Blind Cricket Team. 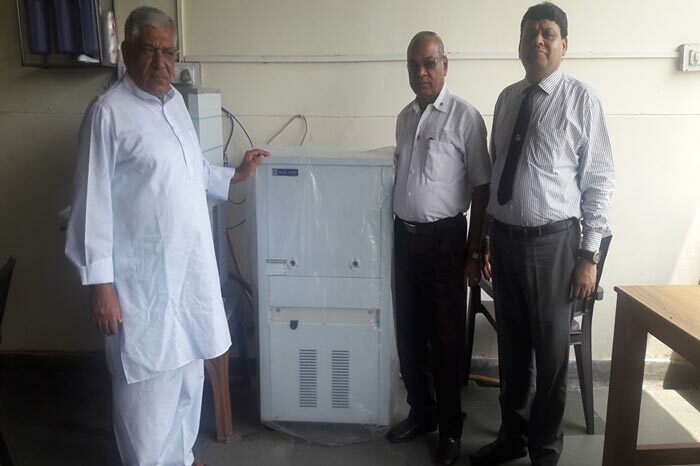 Installation of 'Water Cooler' at Old Age Home. 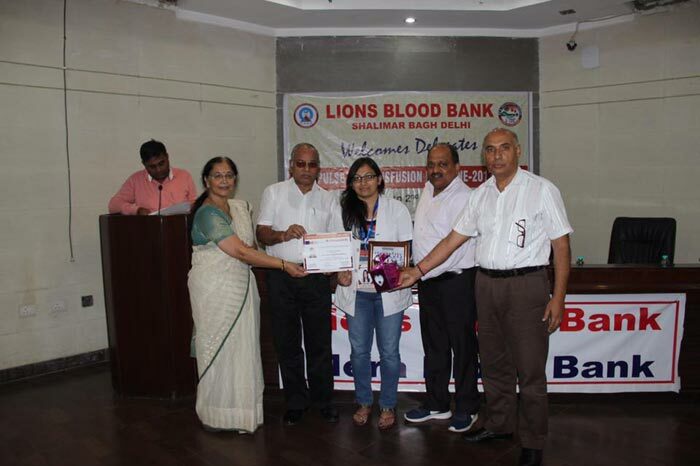 Distribution of Certificates to participating students in Workshop at Lions Blood Bank. 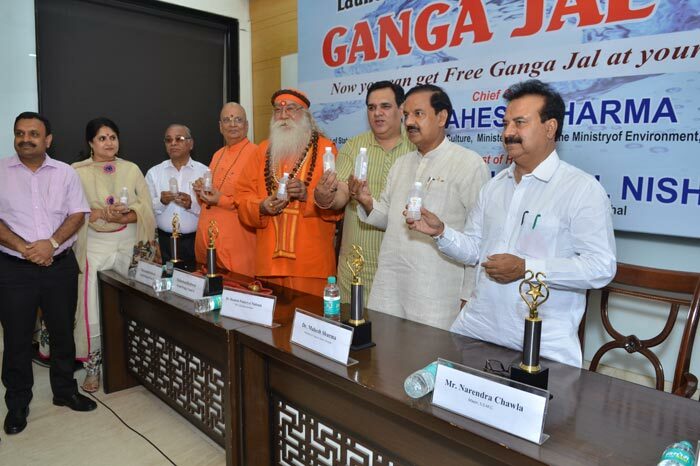 Taking blessings from Maha Mandleshwar Gurus before starting Free Ganga Jal distribution in Delhi. 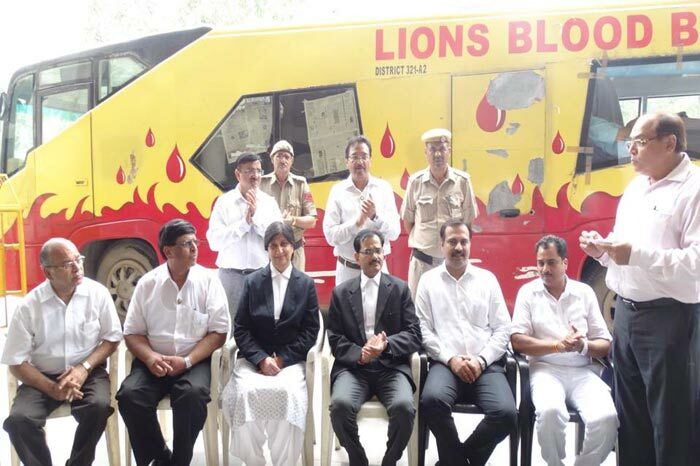 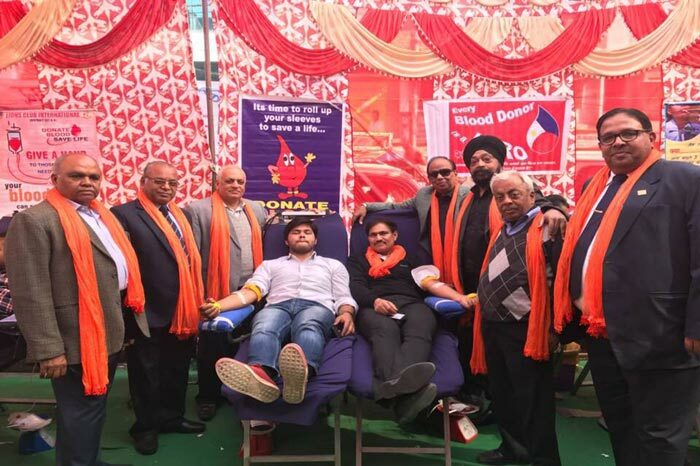 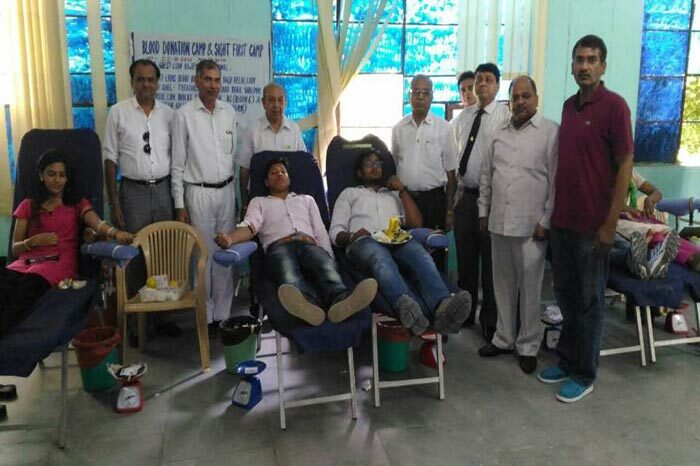 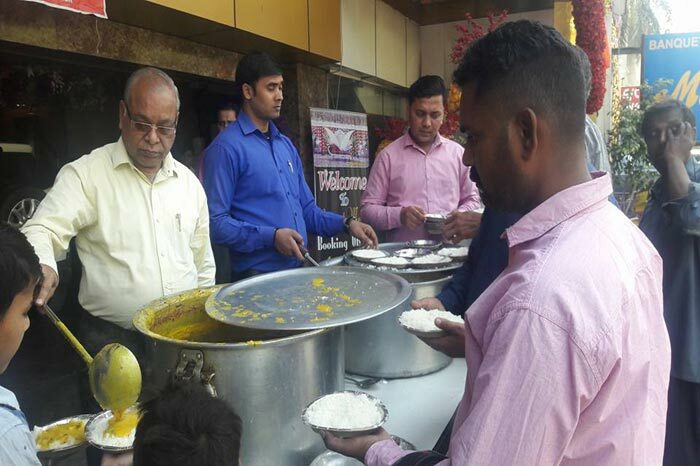 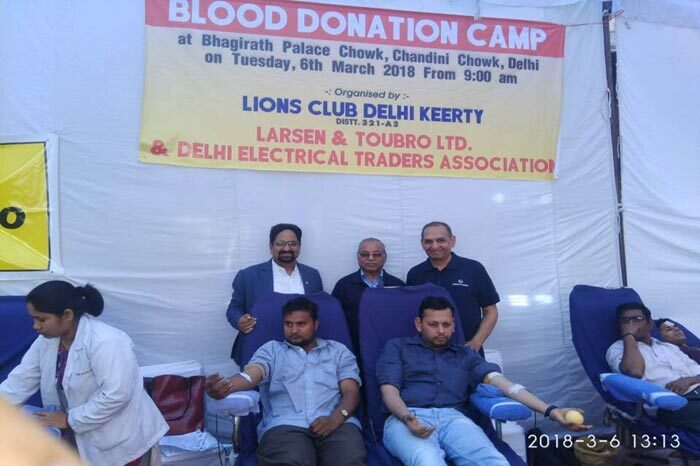 Blood Donation Camp at Rohini Court. 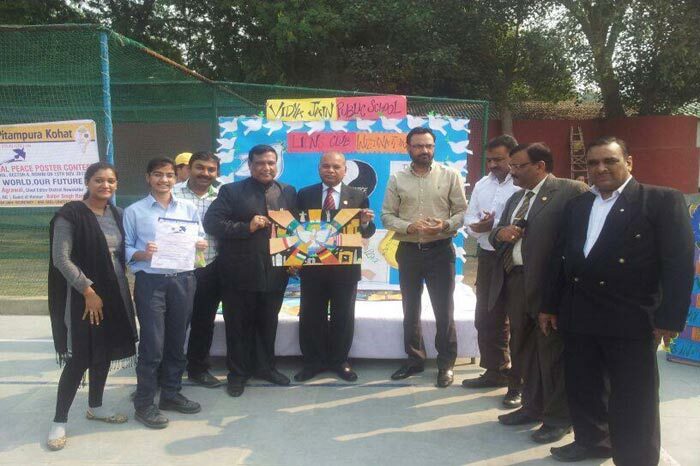 As Judge in Drawing Competition in a School. 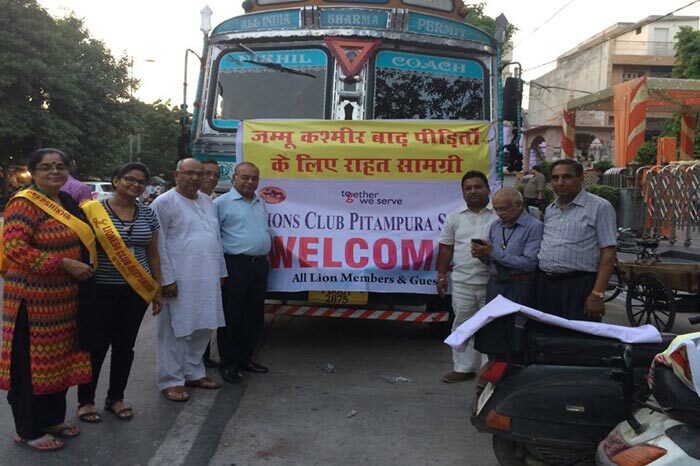 One Truck load of Food material was sent for J&K Flood victims. 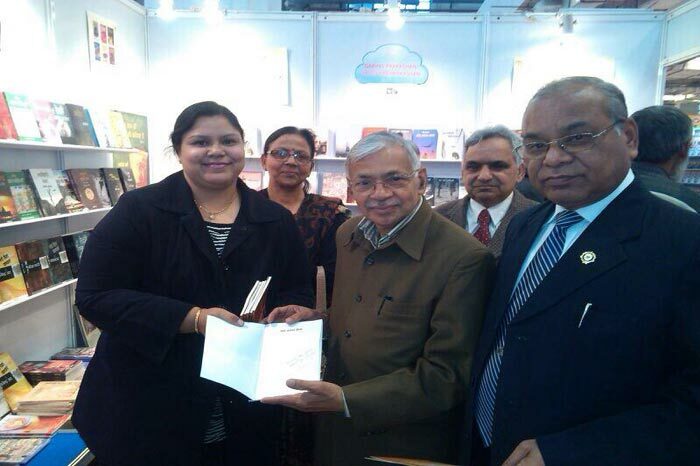 Release of Book 'Times Come Back'.